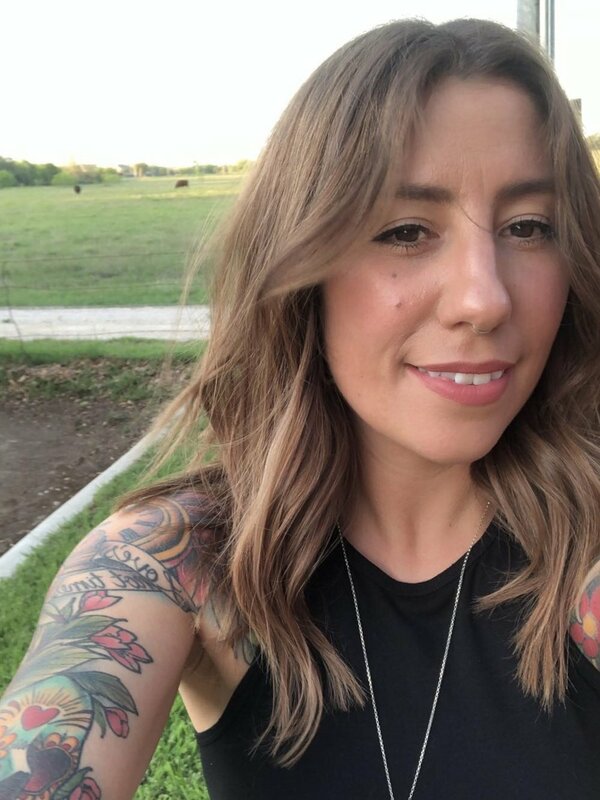 I'm a crazy dog lady, lover of fine bourbon cocktails, newfound gardener, texas resident. All I want to do is cook SO MUCH FOOD. We are going to eat so well together. Enjoy the ride! Get updates on new foods to make and eat.